Discover how to light up the world with your message? Listen and learn from eLearning expert, Chris Kyle as he shares his success strategies to create a powerful online course with your book. Chris is a teacher, business coach, author, and eLearning expert who’s committed to empowering authors, teachers, experts, and change agents to light up the world with their message. 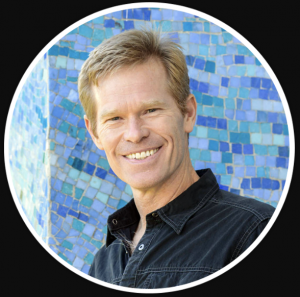 He works with individuals and organizations to build and launch online courses and programs that deeply engage, inspire, and transform participants from all across the world. He’s the creator and teacher of Launch Academy, a live, online training program that guides participants through a proven, step by step process, to create and launch successful online courses that are both transformative and lucrative. He’s the author of Purpose Activation Blueprint and 5 Things You Need to Know to Create a Successful Online Course. 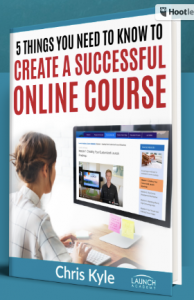 Here’s how to download Chris’s ebook “The 5 Things You Need to Know to Create and Launch Successful Online Courses” and to find out more about his services.